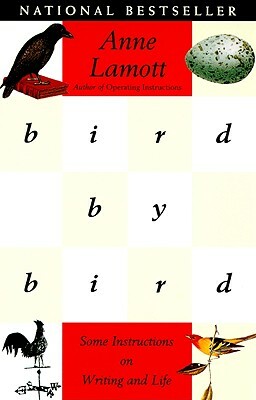 I had wanted to read “Bird by Bird” by Anne Lamott since a while now. I think the very nature of the book appealed to me. Thoughts on writing and life seemed quite interesting and insightful. Anne Lamott’s writing style coupled with it, only makes the book more interesting and worth the read. “Bird by Bird” is not just about writing. There are life lessons in this one which like I said make the book better. Lamott’s writing is not inclined to making this a “how-to” book. It is not that, nor does it intend to be that. It is also not a self-help manual. At the same time, this book is not specifically for writers. It can be read by anyone who wants to write and does. This is for some of us who are struggling with writing and at the same time are embroiled in following rigid rules, which Lamott is completely against. She makes writing seem very simple and of course admits to it being hard work. Writing to Lamott is about facing truths, growing up with your drafts, about revelations and most of all it is about determination – the idea to not give up and keep at it, page after page. “Bird by Bird” is all about bettering oneself at writing and gradually at life. 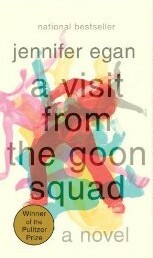 Her personal stories are out there and as a reader I was in awe of her writing skills and the life she leads. This is the kind of book that does not restrict itself to a certain audience. Lamott makes you see things and urges you to experience life, your characters, the plot you have devised and see it through. I strongly recommend “Bird by Bird” for any upcoming writer and also for an established writer who wants to work on his or her craft. This entry was posted in Anchor Books, Books, Non-Fiction, random house, Review and tagged anchor books, Anne Lamott, Bird by Bird, Life Lessons, Non-fiction, random house, reading, writing on January 16, 2015 by thehungryreader.